I am soooo late at writing this post up I have been meaning to get this up since before Christmas but everything just got so busy. 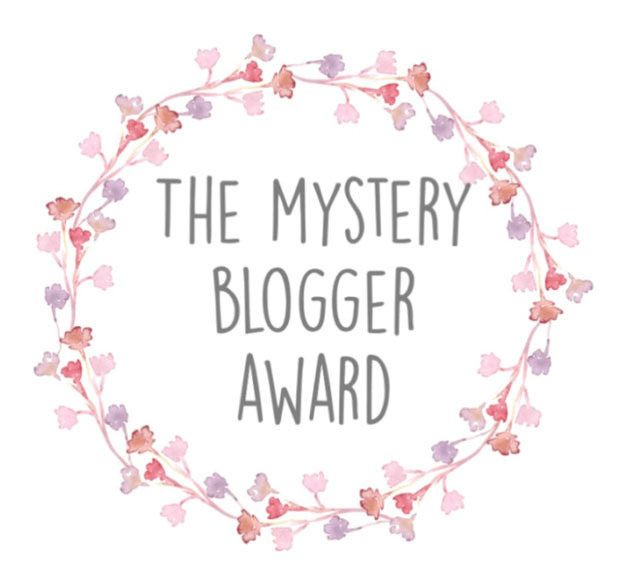 However my mind is just blown as I have been nominated for another blogger award and I am so extremely grateful that all you lovely people take the time to read my blog. I have been nominated by the amazing Shan @ https://simplyshan.co.uk/. 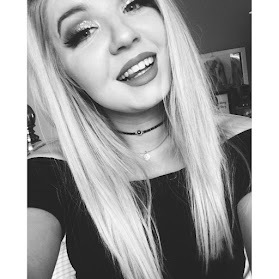 I absolutely love this gal she is one of my first blogger friends and she has the most beautiful blog so you NEED to check her out if you haven't already. 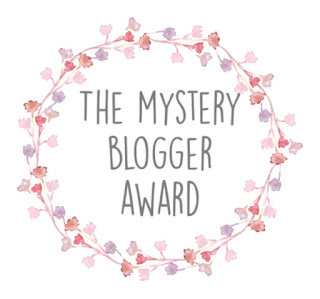 The Mystery Blogger Award is an amazing way for bloggers to connect with each other and share the love. It was created by Okoto Enigma and you can see what its all about here. 1) I am hella short 5ft to be exact. 2) I love taking photos and it's a little goal of mine to improve my photography skills. 3) I am a massive foodie, I love eating and trying new foods. 1) Where do you see yourself in 5 years? I would love to be in my own house and potentially be engaged to my lovely boyfriend. 2) Whats your dream job? My dream job would be to be able to blog full time, I love blogging so much so this would obviously be a dream come true. I also love taking photos so something photography related would also be amazing. I started blogging after spending so much time reading blog posts and being inspired by so many amazing bloggers. I also wanted to have a little place where I could share my life, my experiences and the things I love. 4) What are your pet peeves? My pet peeves would probably be losing things which I do all the time its very annoying and getting a cold as lets be honest is there anything more annoying than getting a cold and sniffling all day. An embarrassing moment for me would be on my birthday last year I went out for a meal with all my friends and had to stand up in the middle of a restaurant whilst the entire restaurant sang happy birthday. They also made me wear a balloon hat omg I went as red as a tomato. 1) What is your favourite memory from 2017? 2) Where would you like to be in 10 years time? 3) Where is your dream place to live and why? 4) What would you say is the best thing that has happened to you so far? 5) Do you have any pets, If not do you want any? I love this post soo much as I had such an amazing time on this holiday so its lovely to look back on my time there. I also love this post because I had such an amazing time and love looking back on it. That's all for my nomination guys, Thanks again to the lovely Shan for nominating me!